Request Info - Palmer Bus Service, Inc.
Is your district struggling to find safe drivers? Are you wanting to focus more on educating students than on transporting them? Is your transportation manager/mechanic leaving/retiring? Are you overwhelmed by all of the CDL driver regulations and requirements? Do you feel that your current routing system is inefficient? Is your upcoming DOT inspection worrying you? Is rust eating away at the body of the bus that still has a lot of life left in its engine? At Palmer Bus Service we have encountered all of the above issues and have successfully implemented efficient and workable solutions. Minnesota pupil transportation is our specialty, and we want to serve your community by safely transporting students. By bringing Palmer Bus Service on as part of the team in your district, you will be able to focus on education and we will take care of the transportation. What about our local drivers? When we form a contract with your district, you are our customer. We are here to serve you. (Safety and quality of service are essential) In many ways you will have more control than you did previously. How can we trust that you will do what you claim? Please reach out to any of the districts we are currently serving and inquire about our service. We have also included Palmer Bus Service stories from some of our communities. There are many factors that contribute to the cost of transportation. Driver wages, fuel clauses, daily route rates, bus age requirements, special education funding and a myriad of other factors come into play. We will sit down with you to find out the best workable solutions for you and your district. We understand that you need to balance a budget and will bring routing solutions as well as other efficiencies we are able to provide with the resources we have at our disposal. Our hope is that you enjoy Tom Lee's sense of humor, please view the entire video before becoming concerned. 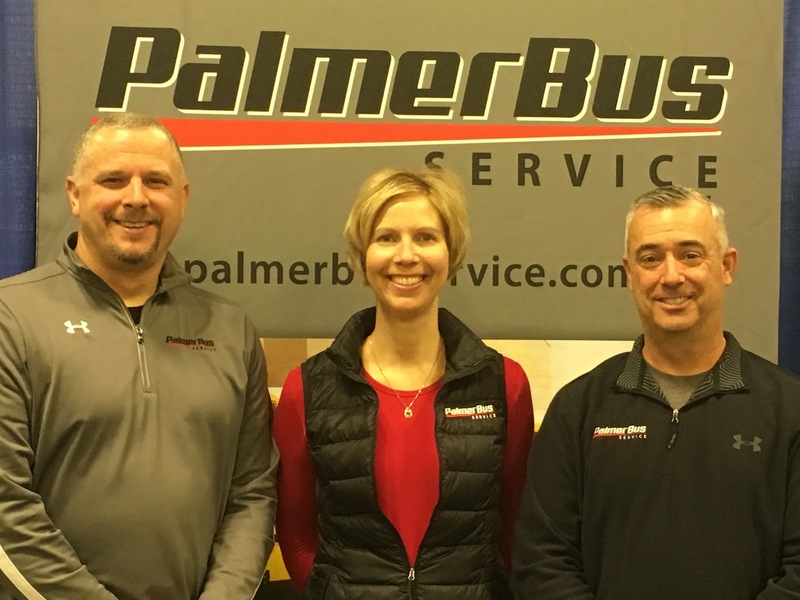 School districts interested in finding out how Palmer Bus Service can serve your community by safely transporting students are invited to contact us below. Parents and guardians, please direct your transportation requests to your local Palmer Bus Site. You can access your local site by going to our home page and clicking on your district's name on the list.